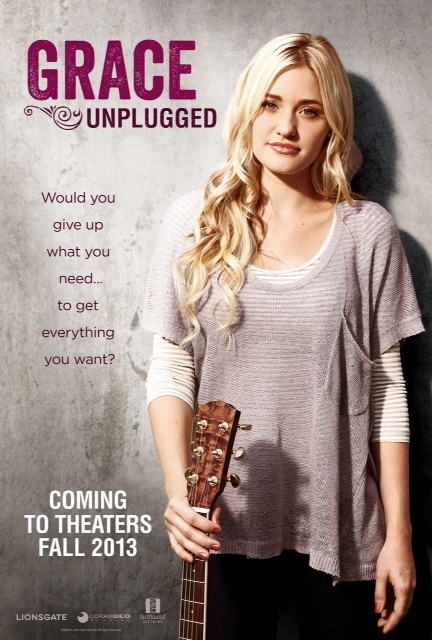 The movie Grace Unplugged: trailer, clips, photos, soundtrack, news and much more! Sometimes, chasing your dreams leads you right to where you belong. What would choose: stardom and fornication or faith and family? And would you give up what you need… to get everything you want? 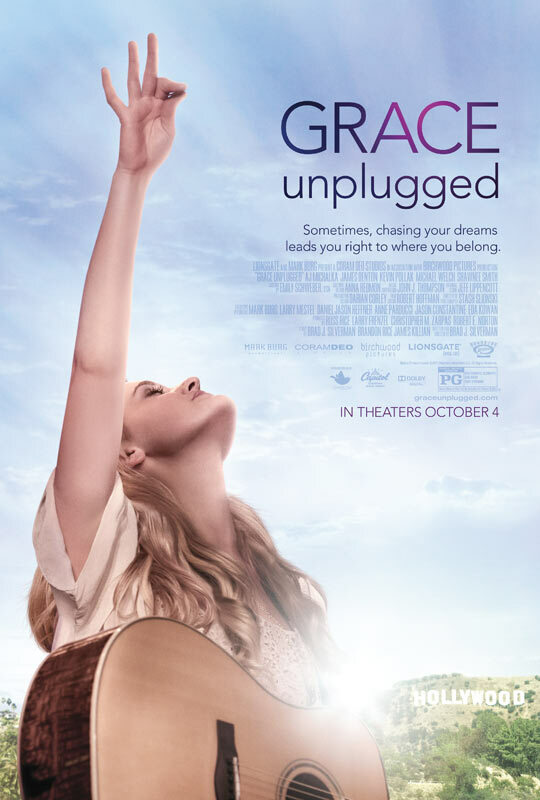 The release date of Grace Unplugged is set for October 4, 2013.